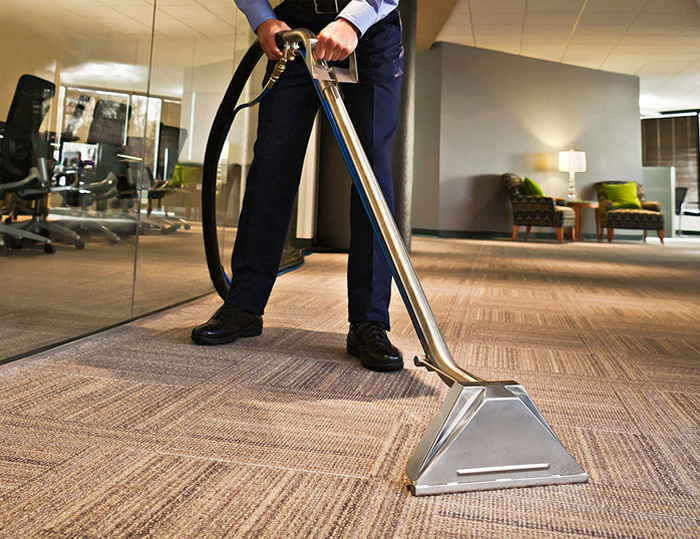 Our most popular program is our commercial janitorial service. We can design a cleaning and maintenance schedule based on your needs and budget. 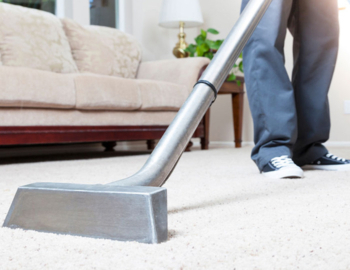 MIT experts guarantee your satisfaction on all carpet cleaning services. 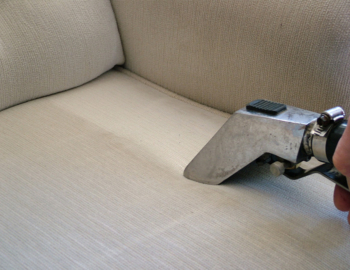 Extend the life of your couches, chairs and fabrics with a professional upholstery cleaning. Concerned about the quality of the air you breathe? 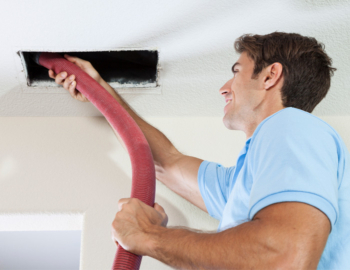 Air duct cleaning is easy, inexpensive, and may provide a more healthy home / work environment. Have an emergency? Call MIT first! (316) 303-1010. 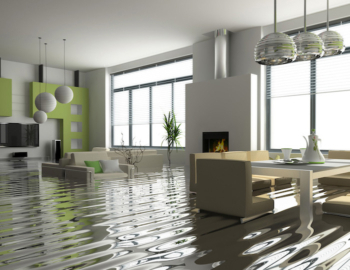 Our technicians are certified in water damage and restoration. 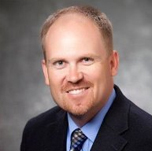 Let us get you back to business as quickly as possible. Let MIT rescue you from the never-ending demands of keeping house. We can change your ‘to do’ list into a ‘ta-dah!’ list. We can handle even your most unique cleaning needs. 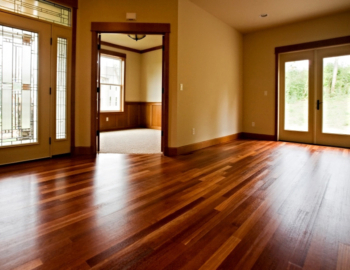 What if we could extend the life of your floors? 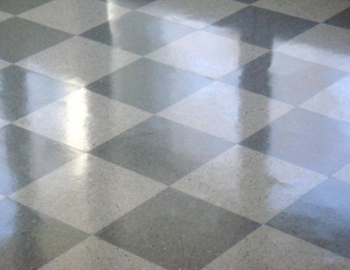 Protect your investment and let our professional staff maintain your hard VCT floor by removing grime and creating a lasting shine. 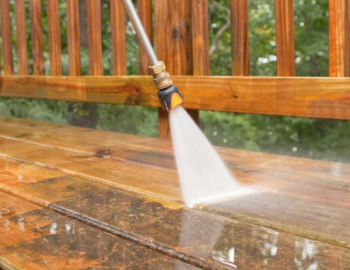 Whether you want to increase the value of your home, or improve the first impression customers get from your business, powerwashing can be a quick, easy & inexpensive answer. So, you’ve survived the construction project…the only thing between you & moving in, is the big dusty mess. Let our clean-up crew make your home, or business, move-in ready. 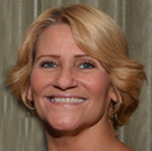 As a valued partner of our organization they make it easy to work together to ensure the work gets done at a high level. I rely on MIT for more than just custodial services; they truly are an extension of our institution. We have had a wonderful eight year business relationship with MIT. 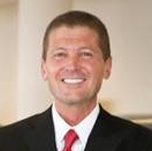 Your company has always been very responsive to our needs and have adapted to our growing campus. You are an essential partner to maintain our beautiful facilities. MIT is very knowledgeable in their field, extremely thorough, conscientious and definitely go the extra mile to make a crisis much easier to work through. It is such a relief to know that I can depend on them and I highly recommend MIT for all your cleaning and restoration needs.